Persona fans in North America were finally given a release date today for Persona 5. 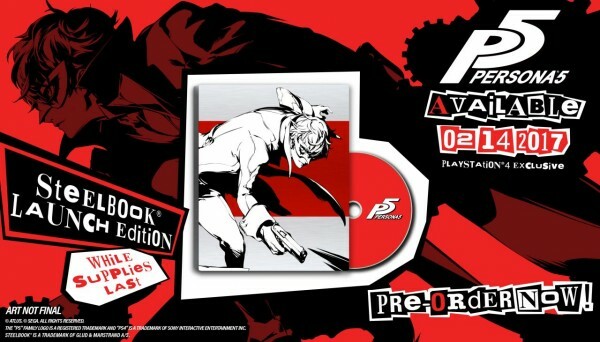 Alongside the wonderful news, Atlus also announced two collectible editions for the game. The Japanese role-playing game series will be released exclusively on PlayStation 3 and PS4 and is available to pre-order now. Besides the PS3 game, there will a PS4 SteelBook Launch Edition as well as a limited number of the “Take Your Heart” Premium Edition. 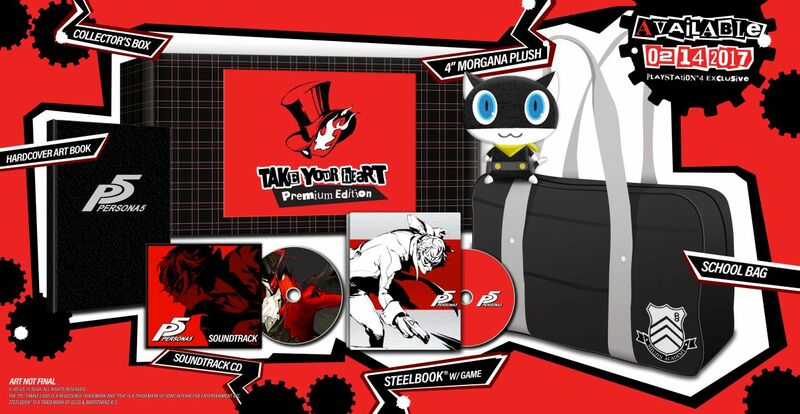 The “Take Your Heart” Premium Edition is also a PS4-only offering and will set you back $89.99/CA$109.99. 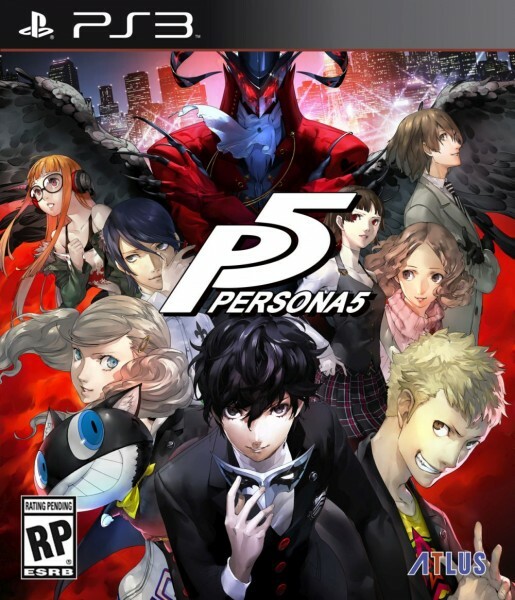 Atlus said the PS3 version of the game will come in a standard game box and will cost $49.99/CA$59.99. Persona 5 will be released in North America on February 14, 2017 and the game will be on-hand at E3 2016 next week. For everything Persona 5 related, be sure to check out page hub.